Next Step Flooring values itself on our family friendly, convenient service. We will work around your schedule to set up a free in home appointment to advise you on your particular flooring needs. Our instillation experts can begin to install your carpet in as little as 4 to 5 days after your estimate and your hardwood floor in as little as 1 to 2 weeks. We will even remove furniture and old carpet and flooring materials at no extra cost to you! Is your flooring looking worn and damaged but you are not looking to replace it? Next Step Flooring also specializes in repairs! Our specialists can consult you on repair options. At Next Step Flooring we are dedicated to providing you with reliable, personal service within your budget. 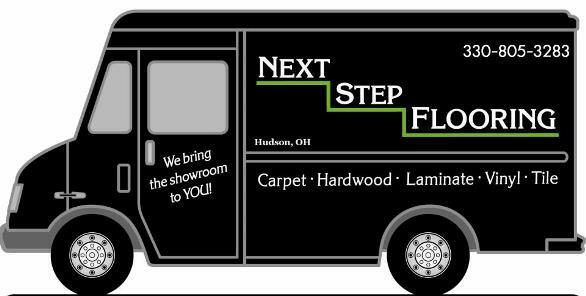 If you have any questions about our services, please contact us contact@nextstepflooring.com or call us at (330) 805-3283.
Who is Next Step Flooring? 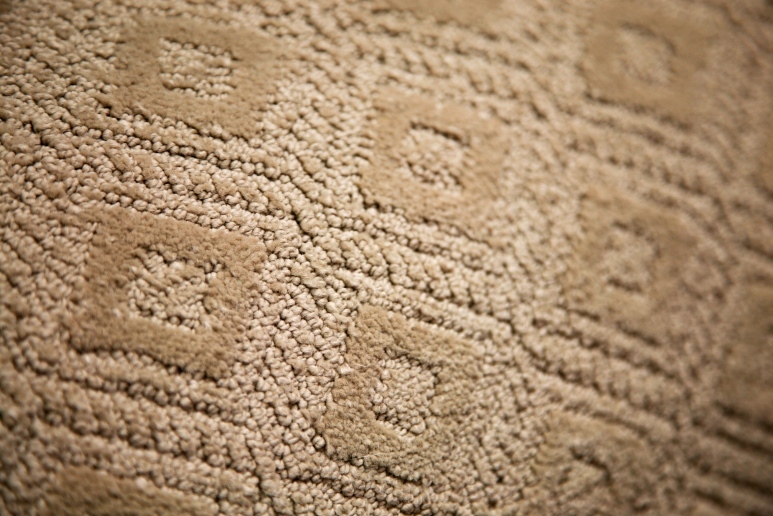 We are innovators and leaders in personalized shop-at-home carpeting and flooring. At Next Step Flooring we have more then 20 years of experience as shop-at-home designers. We’ve visited thousands of homes in the Ohio area. And we’ve grown our business by building trust with our valued customers. What makes Next Step Flooring the better choice? Convenience! We come to you and work with your schedule. We provide attention to your specific needs. We see what the big retailers can’t – your home. We get to know your individual preferences and particular home-decorating requirements. We know the importance of selection and service tailored to individual need. We care about the materials, styles, and colors that you might be considering. It’s our job to advise, not to push product. We know that people are extremely busy and feel more comfortable shopping for something in their home. We also know that people want to be treated fairly, which is why we provide an honest approach to everything we do. How can I set up a free In-Home estimate? We’ve made it easy for you. Call us at (330) 805-3283 or simply fill out the Contact us Form. A consultant will promptly call during normal business hours. We’ll work with you and your schedule. We’ll also ask you some questions so we can match your needs and tastes with the right product range. We want to make the experience as enjoyable for you as possible. How can Next Step Flooring save me time and money? Next Step Flooring simplifies the process. We bring our entire store into your home. No frustrating guesswork: you see the sample in your home, and it can all be done in an hour! You don’t have to spend valuable time in traffic getting to a store, locating the right department, and finding a salesperson. You don’t have to go through the selection and estimate process trying your best to visualize what things might look like in your home. Don’t you wish you could just see how a sample looks in your house, without having to leave your house? We are committed to giving you the best selection, quality, and price within your budget. 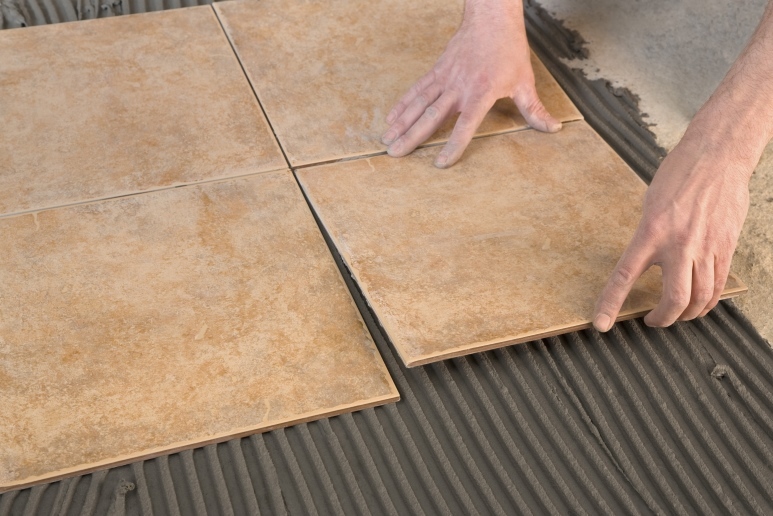 With Next Step Flooring you get convenience, value, and peace of mind. How quickly can I get a product installed? 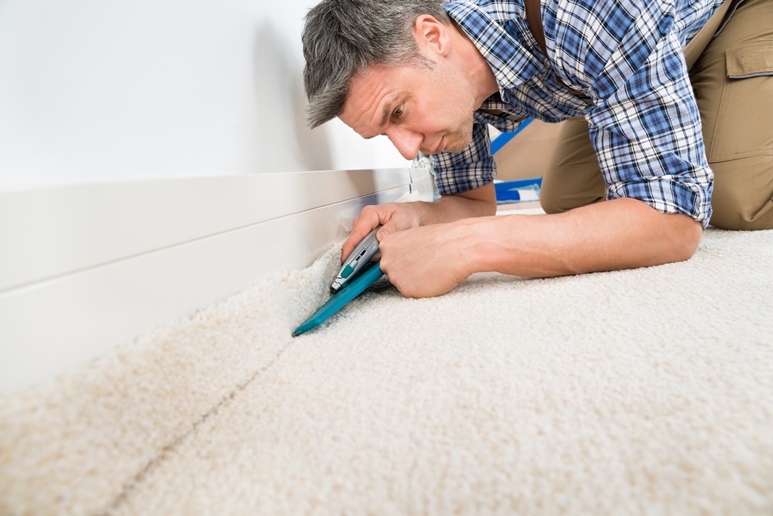 Carpet can take as little as 4 to 5 days to start. Wood floors can take as little as 1 to 2 weeks to start. We provide experience and care in installation. The simple fact is that a well-paid installer will care more and that makes for a more satisfied customer. We are only as good as the people that install your product. Other companies roll the dice on cheap labor. We won’t. How does Next Step Flooring compare to other stores? Service. We offer personal service, in your home. We offer a wide range of choices, but we don’t overwhelm you with product– which only makes it harder for you to select what fits your needs and tastes. Savings. When you buy through Next Step flooring, you’re not paying for the hidden overhead costs of the mega-stores. That means additional savings. Experience. Our salespeople and installers are trained and experienced. We don’t have the high employee turnover of the major retail stores. Why? Because we care about our staff, and they’re paid to care for you. 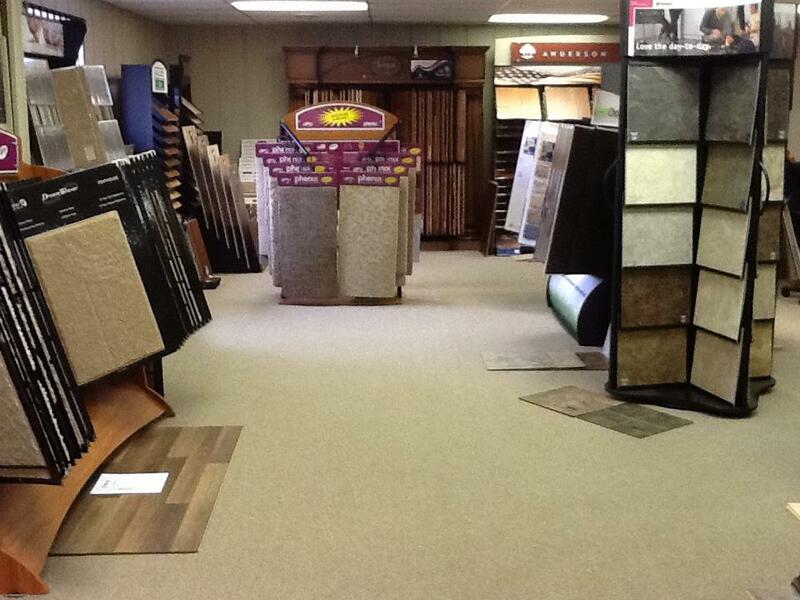 How does Next Step Flooring compare to other shop at homes and home improvement centers? We feature honest prices. We want to earn your trust, and we stick by what we say. We don’t lure you in with outrageous promises of savings only to negotiate your price. We don’t change product names so you can’t comparison shop like most other shop at homes. Our selection is wide to give the best options to fit your needs. Our goal is to find a product that will give you years of enjoyment, not sell you only what we have in stock. Buyers beware! Next-day installation sounds great. But it’s really a marketing come-on that has very little to do with convenience for you although it’s hugely convenient and profitable for the companies that push it. Will Next Step Flooring move furniture and take up and remove old materials? Yes, we will move your furniture and take up old materials like your old carpet, padding, and wood floors. Not only will we do all the labor, we’ll even haul the old stuff away. Not many companies provide that kind of service. Of course, it is the customer’s responsibility to move all small, delicate, and breakable items. 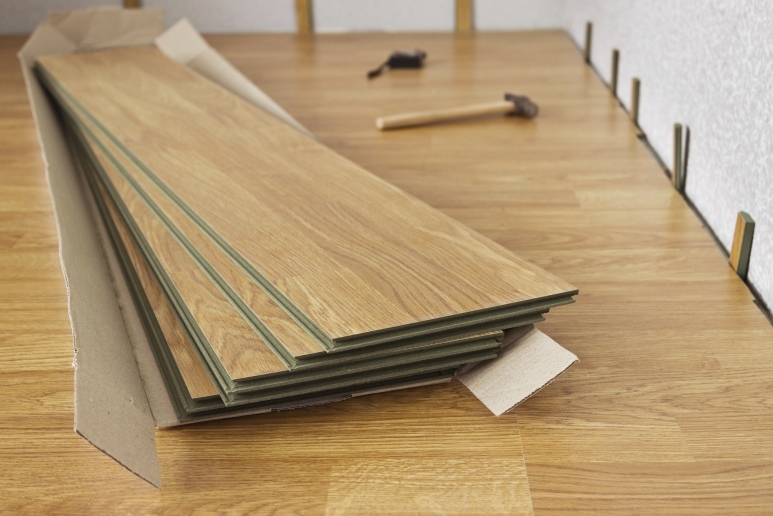 How can Next Step Flooring help make moving easier? We can meet with you or with your realtor and start taking measurements as soon as it is convenient for you. And if necessary, we can also set up a separate appointment just to present our products. We can do it all right after you close on your new home. If you’re selling a home, we carry inexpensive products that will fit your budget and make a great first impression on potential buyers. In fact, we recommend this as a low-cost way to improve the value and selling price of your home.